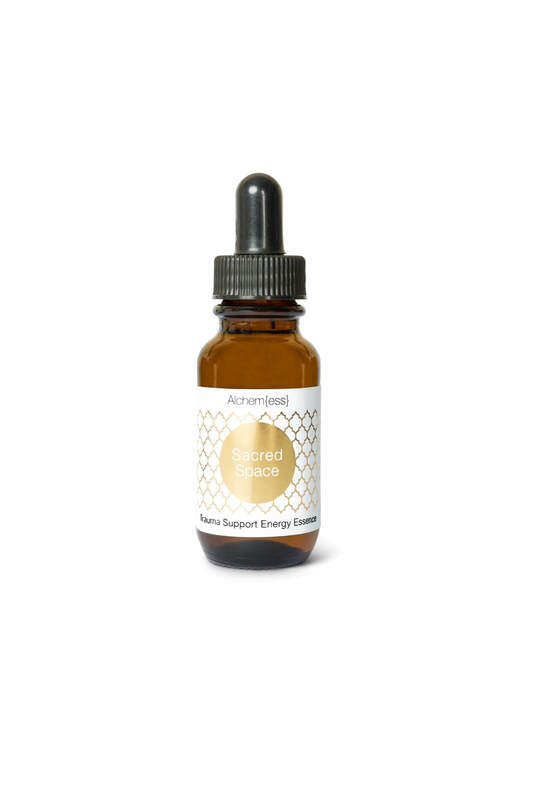 A high vibrational energy essence containing plant, flower, crystal essences, homoeopatics. Infused with a sacred prayer, high vibrational intention, vibrational sound and spirit medicine. Provides emotional support and a safe sacred space within for times of shock, fear, anxiety and emotional upsets. 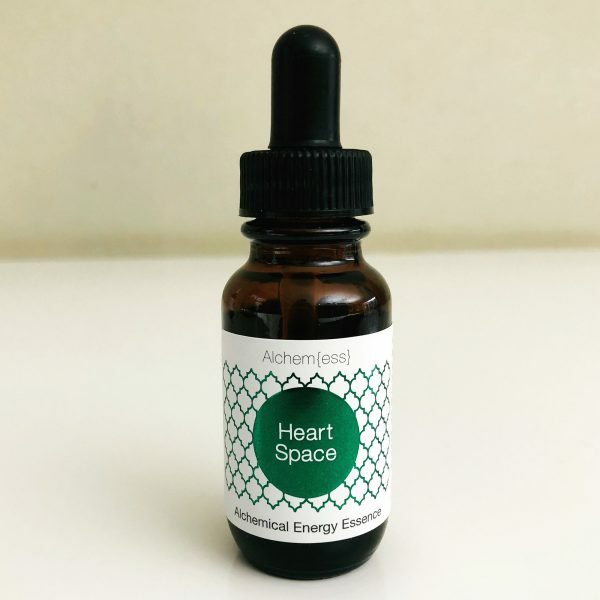 A high vibrational energy essence that provides emotional support and a safe sacred space within for times of shock, fear, anxiety and emotional upsets. 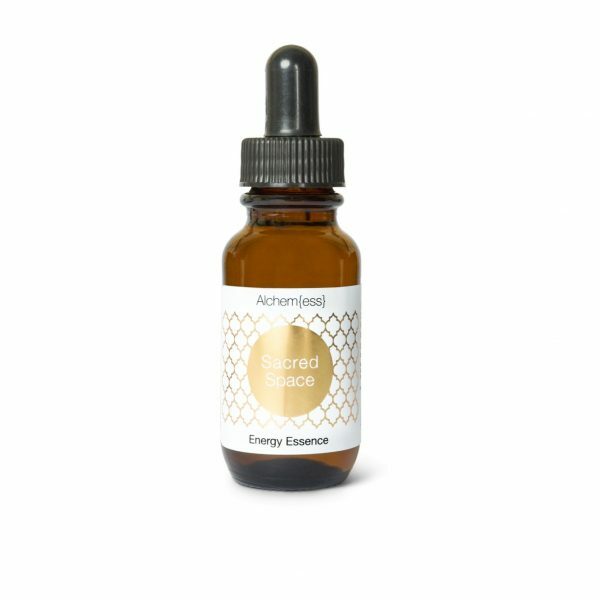 The sacred space energy essence product range was developed in 2008 after Tamara saw a high demand for clients in careers, relationships and environments that were creating negativity, discord and tension and were, therefore, draining on the mind, body and spirit. 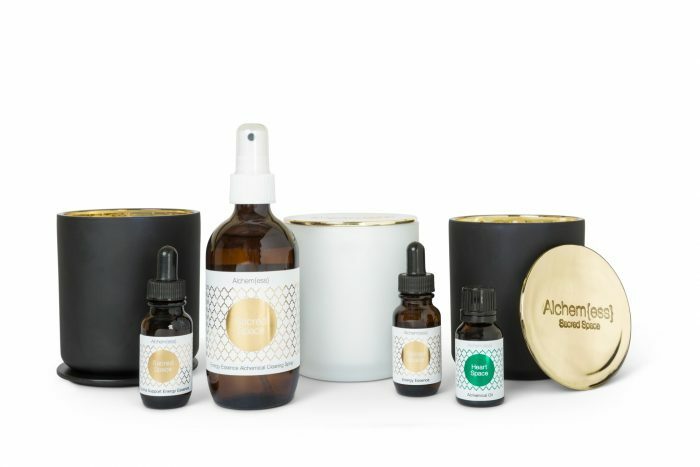 This led her to channel and co-create with spirit, a range of products to clear, balance, align and raise the vibration on an energetic level, whilst being supportive and nurturing on the emotional and mental levels. 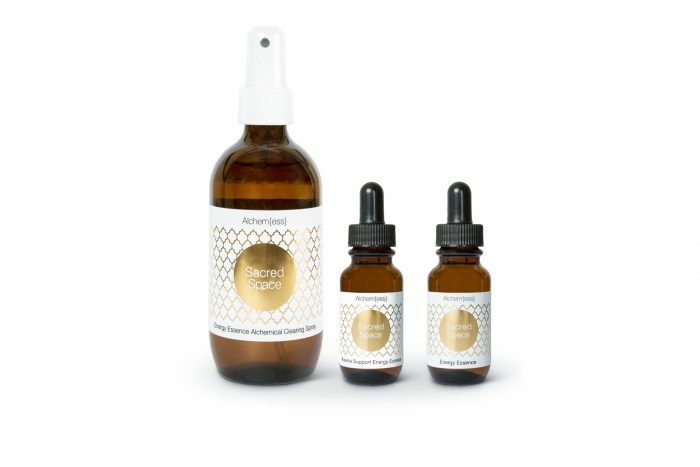 The sacred space products contain a propriety blend of New Zealand First Light flower and plant essences, pure essential oils, crystal essences, Bach flowers and homoeopathics. They are infused with sound and spirit medicine, contain a sacred prayer and a high vibrational intention. All handmade with purpose, an open heart and unconditional love to support you on your path of awakening to who you really are. Ingredients: Pure Alkaline water. NZ first light plant and flower essences. Bach flower essences. Liquid crystal essences. Homoeopathic Aconite 12c, Ignatia 12c. Pure grape spirit alcohol. Sacred blessing & high vibrational intention. Energy, sound and spirit medicine. L o v e.
Directions: Place 7 drops into water and sip frequently until settled, or place 3 drops under the tongue as needed.